Jamaica, Barbados, Cuba, Guatemala. What do all these tropical locales have in common? Rum, of course. The best rum calls to mind mojitos, sunny days and beach umbrellas. With roots in sugar cultivation, rum can be light or dark, spicy or sweet and derived from molasses or honey. The best rum brands can all be found at GoodDrop - the best online supplier of rum from Latin America and the Caribbean. The history of rum is closely intertwined with sugar production. At some point in the 17th century, sugar cultivators discovered molasses could be simply fermented into a sometimes harsh, but also delicious alcoholic beverage. The rest, is history. 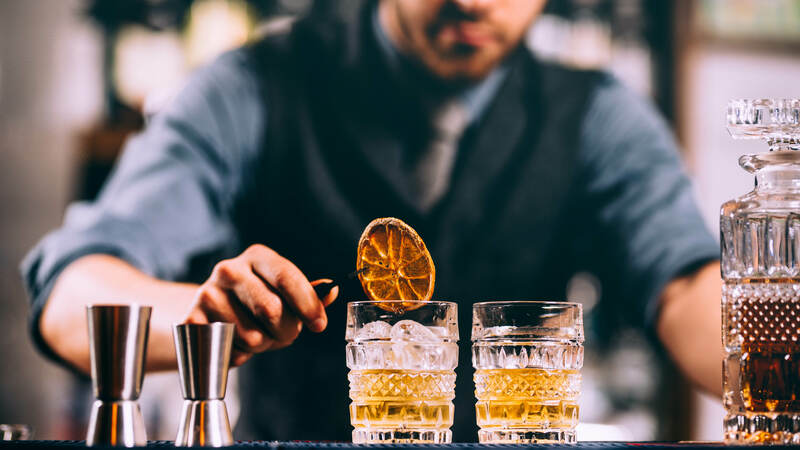 Find your next white rum to use as a simple cocktail mixer at your personal bar, or enjoy a bit of spice and molasses with a dark rum on the rocks. The best rum ranges from private stock to reserve, and GoodDrop has a bottle right for you. Any questions about our beverages or services? Please visit our FAQ page, or contact us today at 1300 603 344. We look forward to supplying you with premium rum at great prices!